SVHC 3s, now secure in 3rd placed in the Kent Open 3 at the half way stage of the season , welcomed Burnt Ash 7s who lead the League below. SV started strongly, full of guile with the ball, good short passing and moving the ball around the pitch whereby Duncan W and Rob C started to penetrate the D , with Bobby D ( D. Thompson) shouting the orders from mid-field , which did make all pay attention. Sadly Bobby D ran out of fitness and lung capacity after the the first goal by SV. Author thinks he saw a Bobby D Special in claiming his goal. The greatest danger was SV forgetting to keep their shape and use the space as they pressured higher and higher into BA’s half. 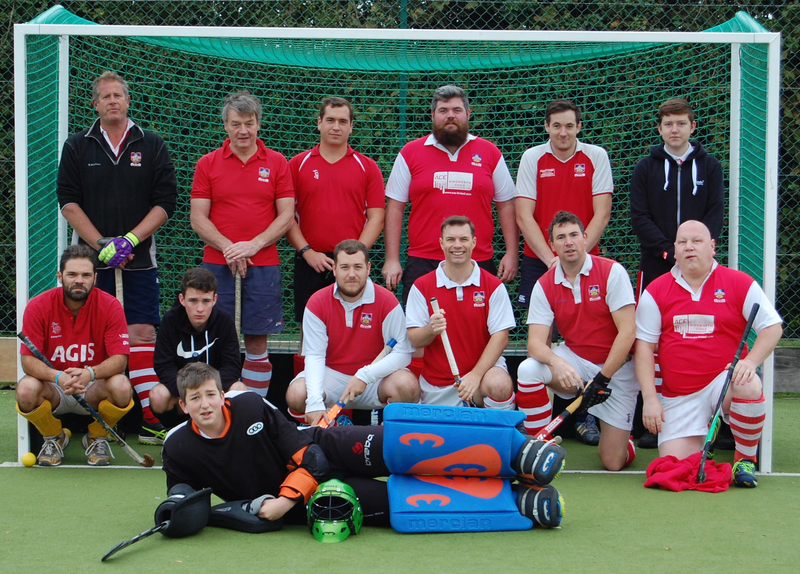 At half time SV were 1-0 up, looking to show SVHC 1s how to play hockey; they were playing K-Sport 1s post 3rd Xl match. They moved the defence to a more compact unit , releasing Rob H into midfield till he was feeling his hamstring from an dash into the D.
Looking for more goals, getting more short corners which lead to more opportunities to score . Duncan W showing all how to miss an open goal while wearing shades .. and suffering from man flu (hope you are better now). Rob C was seen sprinting and hunting for more goals in the second half, the press was high , Valence defence playing at half way or beyond to support the Attack.. they managed to get 3 more goals , while BA got one. Game ended 4-1 to SV , all happy and a good Xmas present for us all.